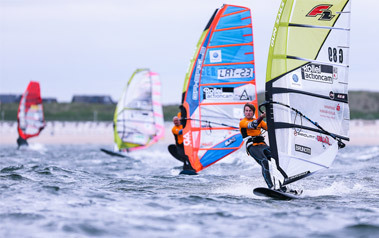 Besides the fresh and healthy sea air, Sylt offers a series of great events, which will make your holiday unforgettable. Find out what is happening on the island. Whether mass spectacles, or insider tips, we inform you about events you should not miss. It starts again! 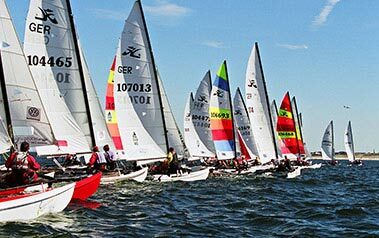 Every year in March, the water sports season is starting in front of the Brandenburg beach. This year, visitors will experience even twice the amount of sporting highlights. But also on land, a great program is offered to the visitors. The island of Sylt is not only due to the unique nature one of the most popular vacation spots in Germany! 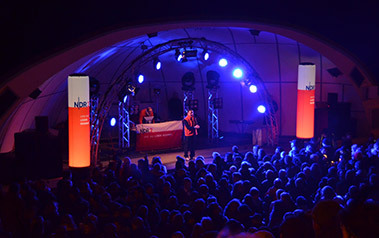 Each year there are many events on the island of Sylt. A small selection of events for this year can be found here. What a show! Let yourself be enchanted by a sunset of the very special kind. When the sun goes down, behind the Westerländer music, accompanied by a classical orchestra, it is one of those magical Sylter moments. Lots of action on the Brandenburgstrand! 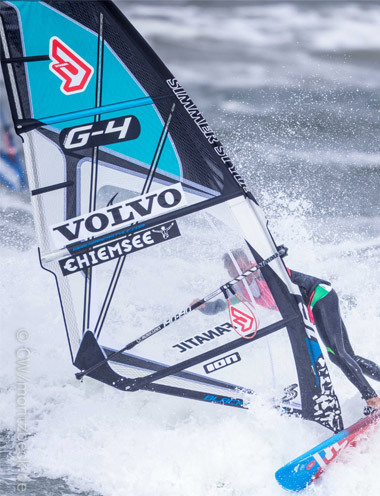 The German windsurfing elite shows, once again, daring maneuvers and breathtaking actions. There will also be a culinary offer for the visitors, on the Westerländer promenade. A varied supporting program ensures a lot of fun! Moody and open-air! 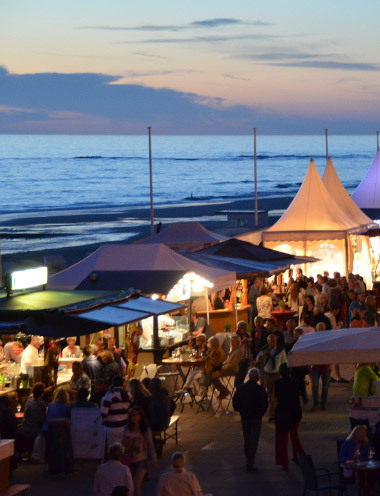 Celebrate the new year coming, with thousands of Sylt and her guests, at the beach on the Westerländer promenade, which turns into a real party mile. Sylt, beach and wine! These three highlights can also be seen again at this year’s Westerländer Winegrower Fest. Enjoy the sunset with splendid wine and great supporting program. Try different types of wine and culinary delights. 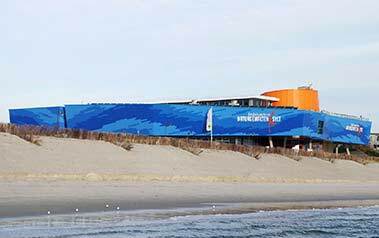 When the windsurfers come to Sylt every year to rise their surfboards to defeat the waves, they have one thing in common with the guests of the Strandhotel Sylt… the noticeable closeness to the North Sea and the superb view of the beach of the Island of Sylt. Beside some highlights on the mainland, it is “stormy” especially on the water. 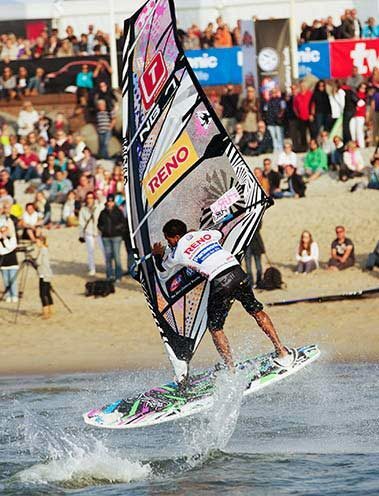 This event excitethe island of Sylt for 10 days and attracts the visitors magically. 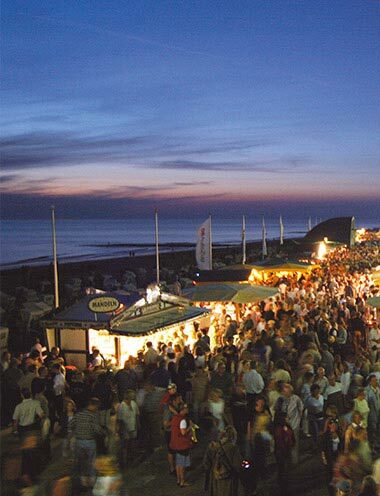 Unforgettable parties and lots of fun features this great event on Sylt. 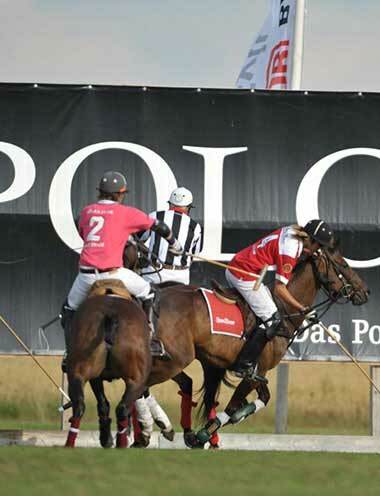 In front of 10,000 visitors at the Polo Masters event in Sylt Westerland it rapidly comes to the point. It is spectacular when the approximately 180 polo horses sprint with over 60 km/h. At this class first event it is certainly not boring. 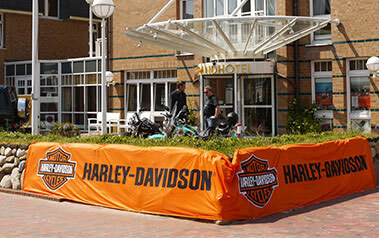 Every year, many Harley drivers visit the island of Sylt with their beautiful machines. Then, the drivers use the underground car park in our hotel to safely park their two-wheelers. Designed by scottish golf course architect Ken Moodie, the golf course offers 80 ha of unforgettable golf experience. 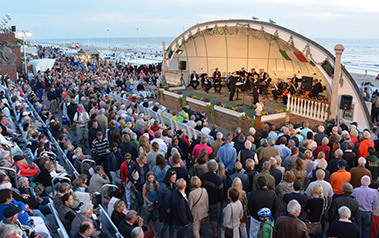 The scenic setting on the beach and promenade of Westerland offers visitors regular interesting events such as the famous wine festival, open air music events or classical orchestra. The exhibitions at the event center invites visitors – whether young or old – to try and explore the islands magnificent nature. Get to know the natural world and the habitats of countless animals in a unique way. 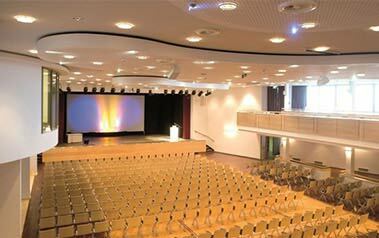 In dem Congress Centrum Sylt finden regelmäßig Kongresse, Messen, Seminare oder Meetings statt. So z.B. die jährlichen Zahnärztekongresse oder die internationalen Sylter Palliativtage. 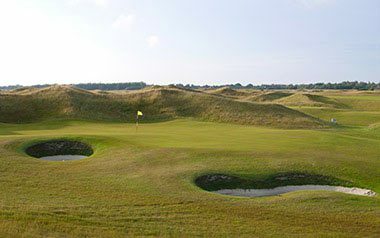 Die Insel Sylt bietet ein angenehmes Umfeld für Fortbildungen jeglicher Art.